An Ajax vinyl windows replacement can improve the value of your home as well as raise its overall profile. The right windows can improve the look and function of your home, lower your overall maintenance, and lower your repair bills. Choosing the right windows can be one of the smartest investments you make for your home. Windows come in a variety of materials, including vinyl, aluminum, wood, and other types of metal. Each of these materials has benefits that recommend them. For example, wooden windows have a warm look that many homeowners love, and metal windows are resistant to temperature changes. However, Ajax vinyl windows are the best choice you can make for your home. Vinyl does not rot or warp like wood, nor will it rust like metal. Vinyl can withstand the many temperature changes that Ajax experience without changing shape. You'll get reliable performance, and you won't have to spend a lot of money or time on maintenance. Windows can cause a great deal of energy loss from your home. 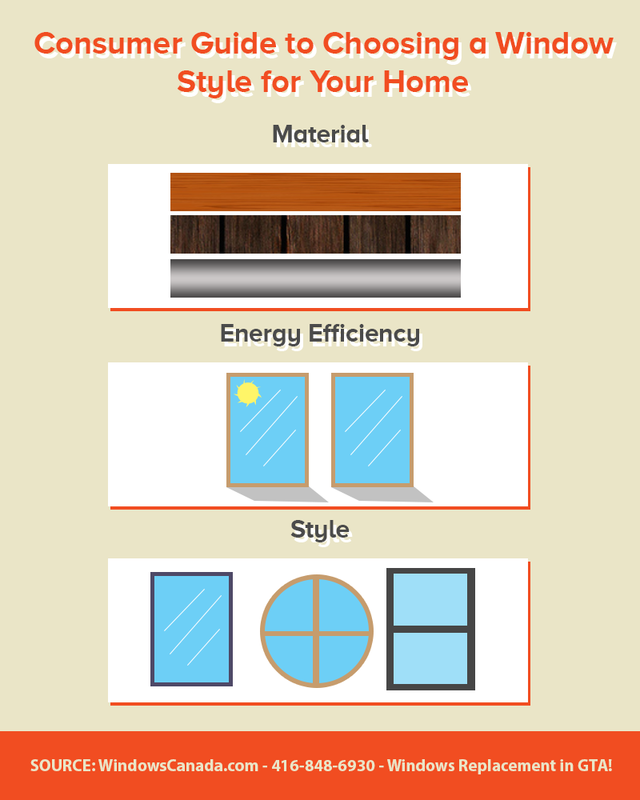 By choosing the right windows, you can improve the energy efficiency of your home. Again, vinyl windows are the superior choice. Vinyl windows are designed with multiple panes of glass that are padded by pockets of air or gas, creating an extra layer of insulation for your home. They help keep the warm air in during the winter and the cold air in during the summer. You'll create a more comfortable environment and lower your overall energy bills. Windows come in all types of styles, sizes, and colors. The style affects the look and the functionality of the windows. For example, large casement windows let in more light and make your home seem more open, and they are easier to clean since the window can swing open like a door. Working with an interior designer can help you select the right window style to create the look you want for your home.